The Romanian carrier Blue Air, which commenced operations in 2004, has grown to become one of Eastern Europe’s leading airlines operating a fleet of close to 30 aircraft. 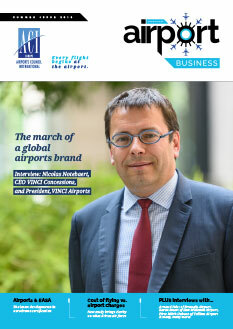 Jonathan Ford speaks with the airline’s Chief Commercial Officer Tudor Constantinescu to find out more about the airline’s future plans and aspirations. Blue Air opened its Liverpool base at the start of the summer 2017 season. Its eighth route from Liverpool – a twice-weekly service to Larnaca – was launched in July. Blue Air has experienced exponential growth in recent years, more than doubling its passenger numbers between 2014 and 2016 to 3.6 million. Indeed, that 2016 total constitutes an impressive 75.6% increase on 2015, and a record 5 million passengers are forecast in 2017. 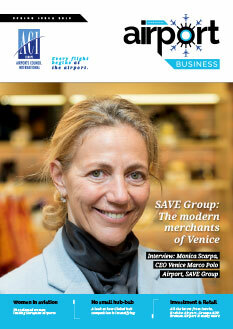 Now one of Europe’s fastest-growing airlines, it is preparing for the next phase of its expansion. 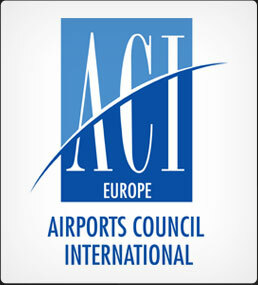 The Romanian carrier has five bases in its home nation – Bacau, Bucharest, Cluj-Napoca, Constanta and Iasi. It also currently has three international bases at Turin, Larnaca and Liverpool, with the latter having opened at the start of summer 2017. Blue Air added three new routes to its network in July – Larnaca-Liverpool, Turin-Trapani, and Constanta-Brussels. At its largest base Bucharest, Blue Air is currently the third largest airline after Wizz Air and TAROM with 18.3% of capacity this summer. However, when we take in Blue Air’s operations from airports outside the capital, the airline is offering 40.6% more seats than TAROM this summer, meaning that the 13-year-old carrier now has a stronger operation in its home country than Romania’s national carrier. This year, the carrier continues to go from strength-to-strength, with its seat capacity this summer having increased by 60.5% when referring to schedules capacity for the airline. 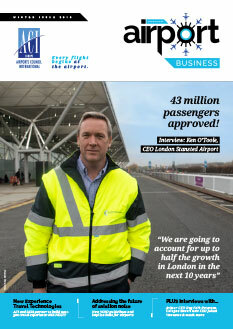 Among the highlights this year for the airline are that it has now passed the milestone of serving over 100 routes. The carrier has also added 11 new airports to its network since last summer, namely: Alicante, Bordeaux, Copenhagen, Helsinki, Munich, Oradea, Oslo Gardermoen, Pescara, Seville, Tel Aviv, and Timisoara. Overall, Blue Air is operating scheduled routes to 57 airports this summer. Advancing the Romanian domestic market, Blue Air resumed operations in the sector during 2015, starting with Bucharest-Iasi flights. This was then followed by several new routes in 2016 between major Romanian cities, including Cluj-Napoca, Oradea and Timisoara, with this also resulting in the first Romanian domestic flights which did not involve the capital Bucharest. 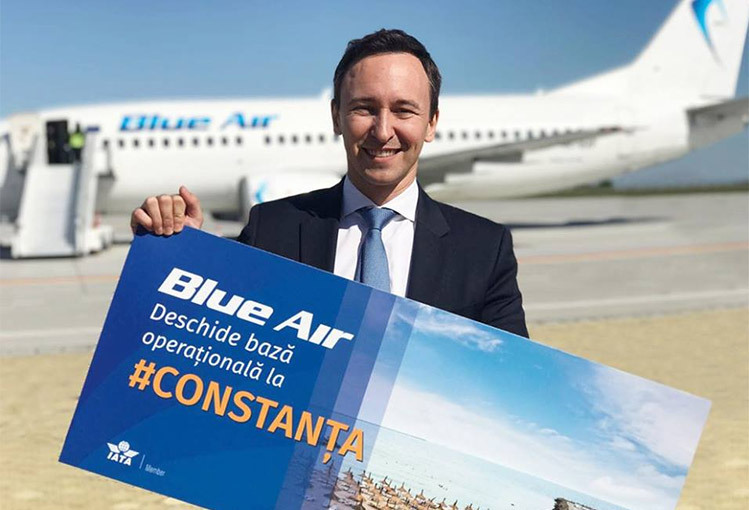 Tudor Constantinescu, Chief Commercial Officer, Blue Air, pictured at the opening of the airline’s base at Constanta in April. Blue Air and Boeing announced at the Paris Air Show back in July a confirmation order for six 737 MAX 8s and an additional two options. The carrier will also lease a further six 737 MAX 8s and six next-generation 737-800s. Currently, the airline has 29 aircraft in its fleet, all of them 737 family aircraft. For this winter, Blue Air will begin flights from Cluj-Napoca to Tel Aviv, while looking ahead to 2018, the only route that Blue Air has planned includes a connection between Turin and Stockholm Arlanda. Along with these services, Blue Air has also been granted the PSO agreements for flights between Alghero and mainland Italy, meaning for S18 it will station aircraft at the Sardinian airport. “We’ve been growing massively since 2013 and we will not stop here! We have several white spots on the map that we are planning to cover for S18. Interestingly, Blue Air will witness a change in its network strategy from next summer that will involve using the excellent geographical position of Bucharest Airport. 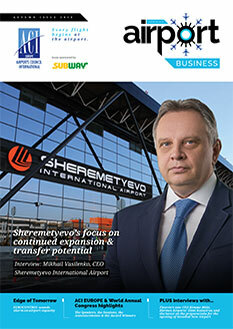 Stay tuned for the announcements that will be released in the coming months,” Constantinescu concludes.